Weymouth features some fantastic attractions and restaurants. 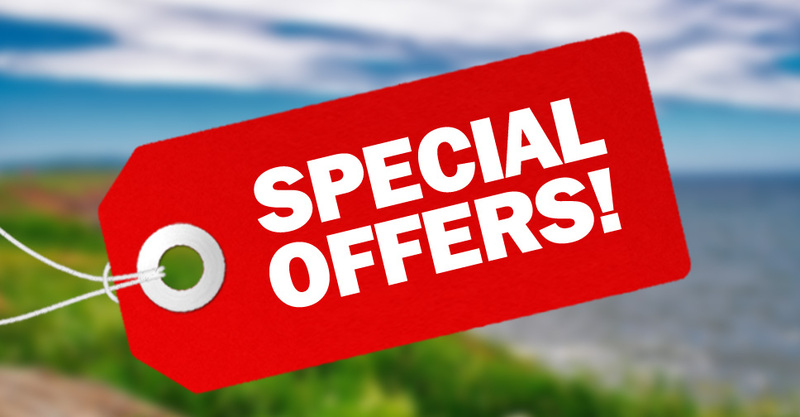 They're even better when you can save money with these special offers and vouchers! Whether you're looking for savings on sea life, discount dungeons or deals on dinner, you'll find something below to help you fit in even more fun on your stay. Please browse the Weymouth special offers below and click an offer for full details.